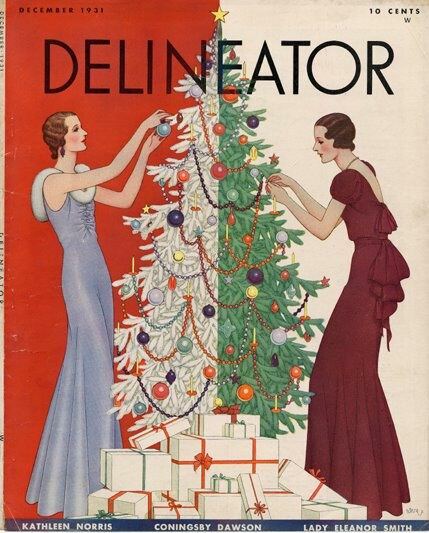 The Delineator, 1931, originally uploaded by Gatochy. I wish you a Merry Christmas! Thanks for the great pictures you post here. Hello dear Solveig, thank you! Happy Holidays to you and your family.